Last week, my institution’s HR department sent out their health newsletter. This newsletter let us know what programs were available on campus to promote our health, informed us of an increase in benefit costs, and offered us a free cup of coffee from the campus cafe, courtesy of HR. The newsletter provided some good news, some unwelcome news, and if you read the whole thing, the opportunity for something free. Genius. 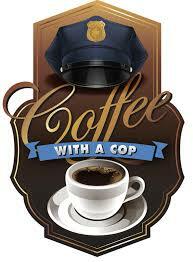 Especially since about 83% of American adults drink coffee, according to a 2013 survey from the National Coffee Association. Looking for a way to reach more adults in your library? Consider any of these java-infused outreach techniques. 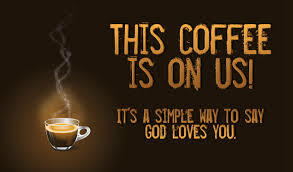 Many churches have figured out that coffee is an excellent promotion tool. From in-church cafes to cappuccino mass (courtesy of the Episcopalian church down the block from me), coffee has become part of many a church’s culture. Could your Friends Group offer free coffee to anyone who brings a friend in to sign up for a library card during special times (they could promote their group at the same time)? Would Campus Dining Services offer discounted or free coffee to individuals who bring in a coupon obtained from your newsletter or Facebook page? It’s worth asking the coffeehouse you frequent regularly if they would offer a discounted coupon or come to the library to provide free coffee for patrons. In all of these scenarios, everyone wins, from those getting free PR for providing coffee to those whose day just got a whole lot better from something free and desirable. So maybe free or discounted coffee is out of reach. You can still use our mania for hot, dark caffeine to reach out. Sure, you can definitely put up table tents advertising your next event. You can also advertise your next event or new service literally right in front of folks. 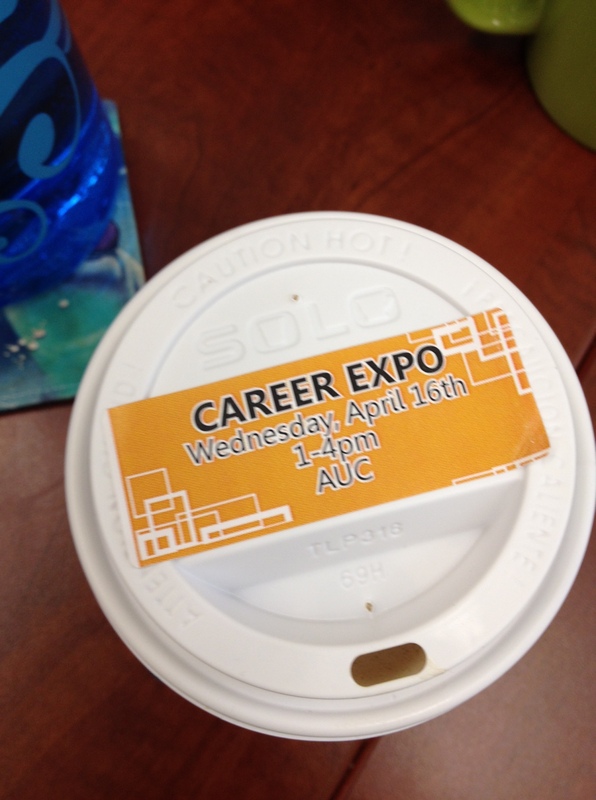 I don’t need to attend a career expo at my university, and yet with each sip of my morning latte, I felt more convinced that I at least needed to check it out. Bright color, simple design, clear information stared back at me as I completed a much-loved daily ritual. Finally, use coffee to build personal relationships. The president at my former institution held causal, conversational coffee hours when he first arrived. They were simple, get-to-know-you affairs. They were held in public spaces so that passers-by could easily join. Got a library levy vote coming up? Perhaps you want students to learn that your library actually has librarians, who are anxious to help them? Steal from our president’s playbook. If you’re worried a librarian at a table won’t generate much buzz, come up with a conversation topic and partner with a local/student organization. The diversity coordinator at my last position often held Conversation and Coffee hours centered around topics students asked to discus. I joined as both a participant and discussion leader, no matter the topic, resulting in long-term relationships with many students and faculty. As always, share your experiences in the comments section. Now get to brewing some new ideas. I like the ‘out of the box’ appeal of this idea! Couldn’t hurt to ask! !